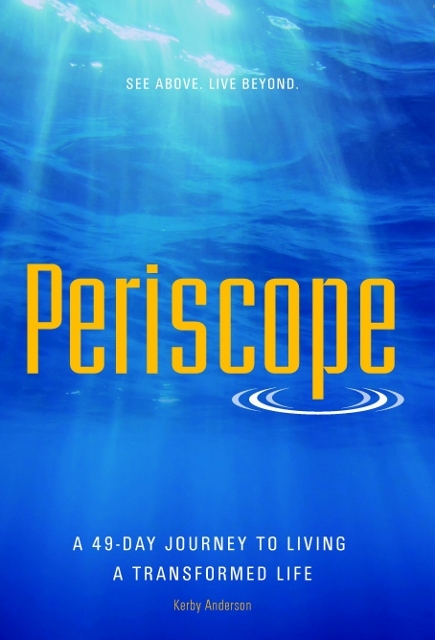 The Periscope Full Church Experience provides all the materials needed to lead your church through this 49-day journey to develop an eternal perspective and a deeper walk with the Lord. 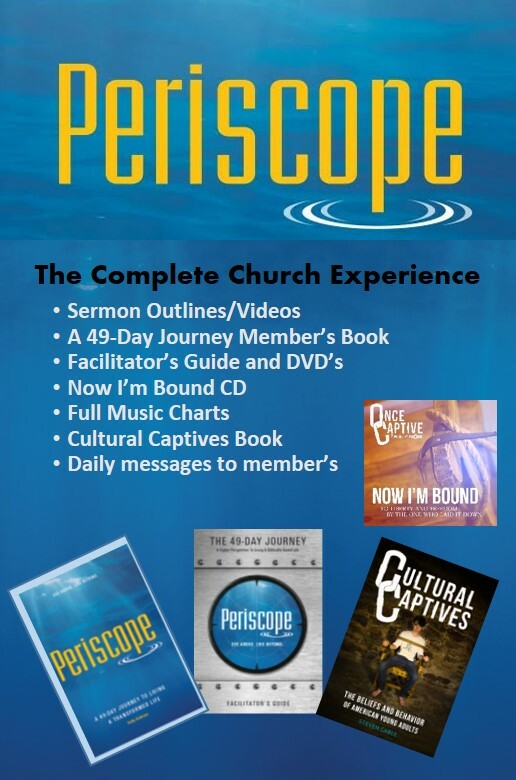 Customize your church experience below! We also offer a daily e-mail and/or voice mail for each participant at no additional cost (see the description below for more details). 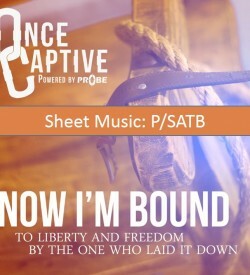 Choose Which Music Package is right for your church. Both come with all 12 songs from Now I'm Bound with Jennie Lee Riddle. 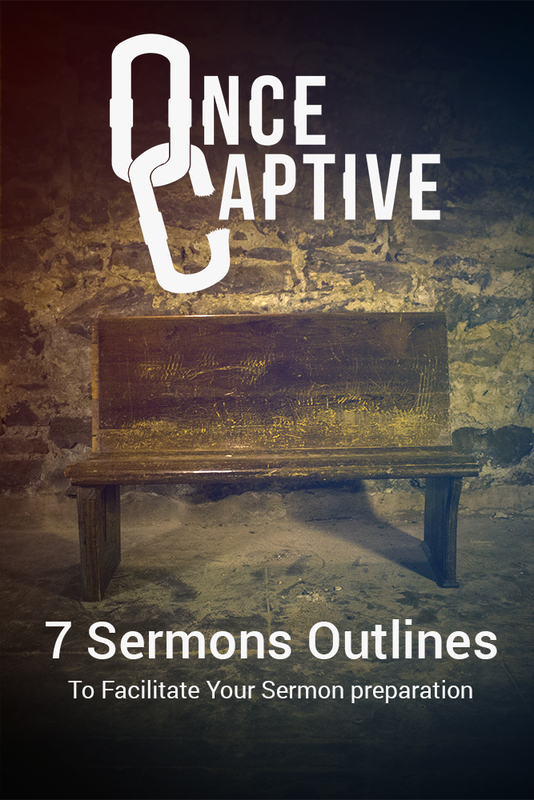 Each participant will receive the Once Captive 49 Day Experience book by Kerby Anderson and will receive the daily messages. 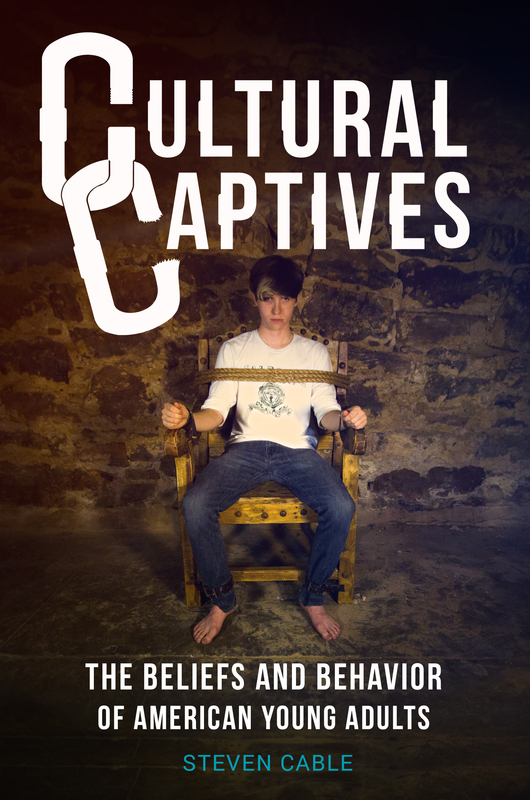 Each small group leader will receive a Cultural Captives book, a Now I'm Bound CD, the small group Facilitators Guide, and the small group Video Series DVDs (2). 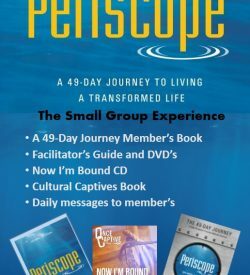 Small Group Leader Pack – $60.00 / pc. 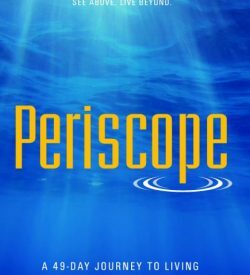 The Periscope Full Church Experience provides all the materials needed to lead your church through this 49-day journey to develop an eternal perspective and a deeper walk with the Lord. 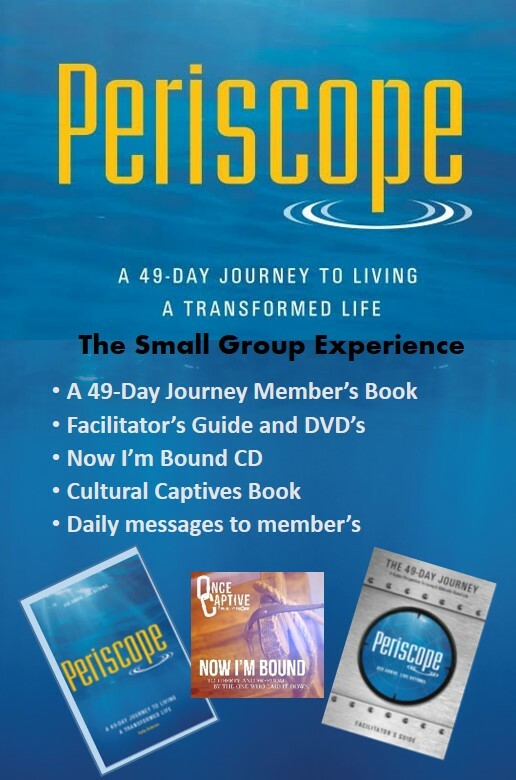 Included in this package are sermon outlines, short videos for your worship service, music for your worship team to coordinate with the sermon series, a Now I’m Bound CD with music by Dove award winning artist, Jennie Lee Riddle, a Periscope Small Group Leader’s Packet, and a copy of the Periscope: A 49-Day Journey to Living a Transformed Life for each participant. In addition, we can provide a daily e-mail and/or voice mail for each participant. These short daily reminders help the participants think about these lessons on a daily basis. 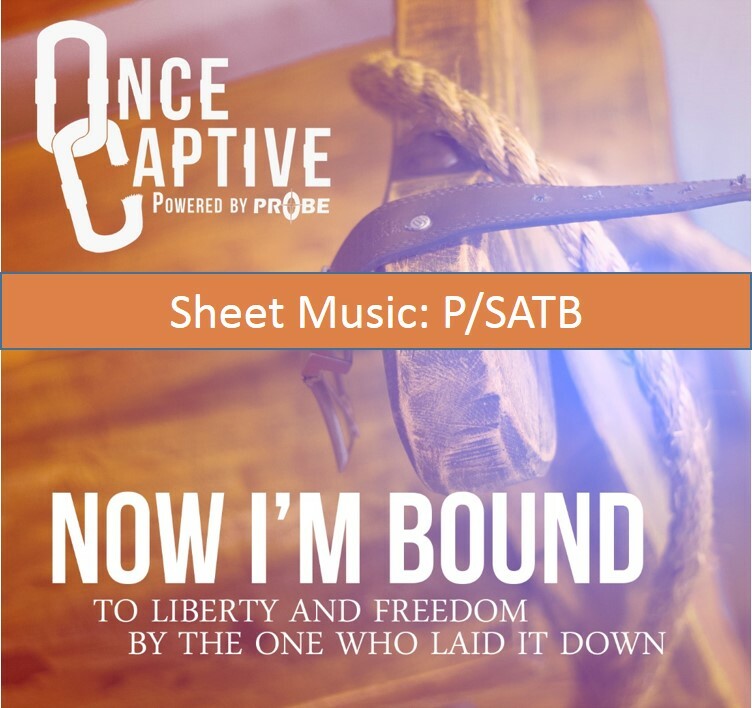 To enroll your members in this added feature contact us at scable@probe.org .